Need to design a last-minute holiday email campaign? This time of year, it feels like Christmas morning in our inbox every day! The promotions, special deals, once-a-year offers, and creative, clever emails are rolling in. This season’s holiday emails do not disappoint. There’s enough inspiration here to last all year. 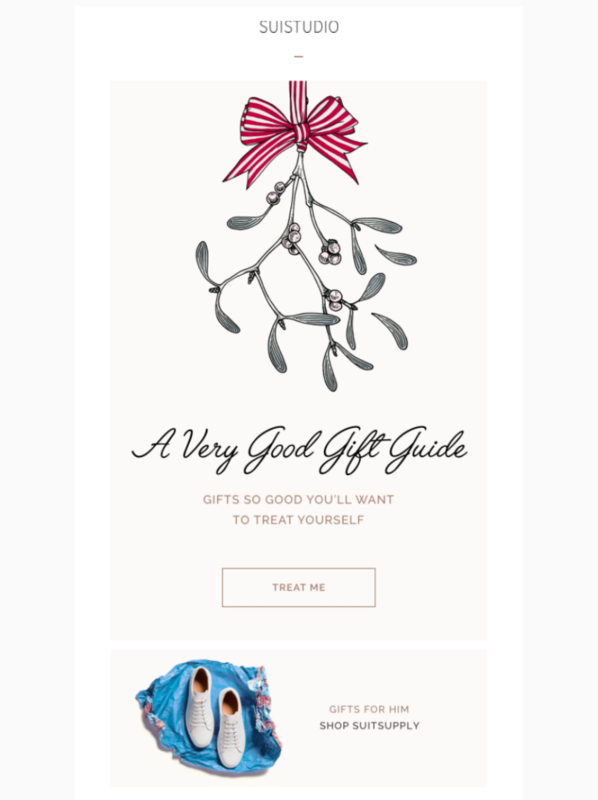 We’ve been assessing brands’ strategies over the past few weeks, and we’ve rounded up the top holiday email design trends and campaigns that caught our eye. There are definitely ideas here you can keep in your back pocket for 2018! Design-wise, there’s a lot of fun to have with these day-by-day reveal campaigns. You can build one holiday email template and then simply update it for each day. 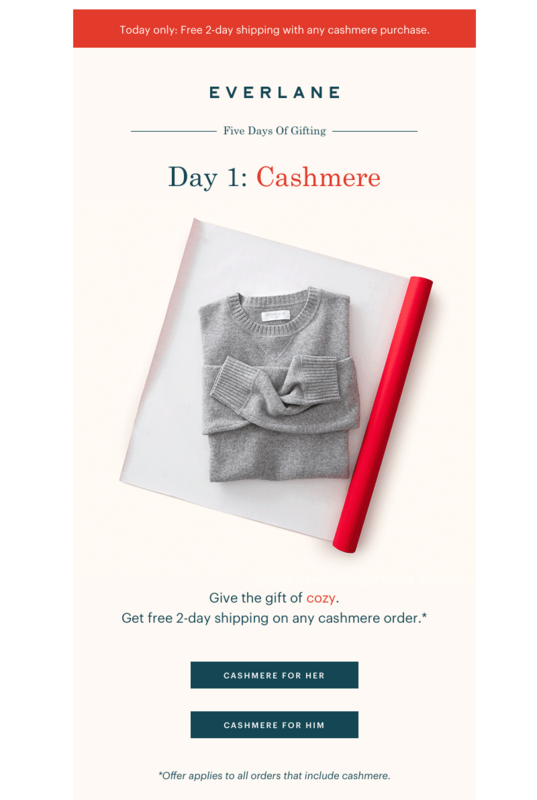 Here’s an example from Everlane, who launched a “Five Days of Gifting” campaign, rolling out one item each day tied to free express shipping. This is Day 1. Emails like this are most successful when the written and visual messaging is simple. Done thoughtfully, a single (animated) image with straightforward text is all it takes to create a little intrigue! And the simple approach ensures your template will be adaptable for each day of your campaign. How can social media and email best interact with and complement each other? It’s a big question, and brands continue to explore the answers. This holiday season, we caught a few companies breaking down the boundaries between social media and email in creative ways. 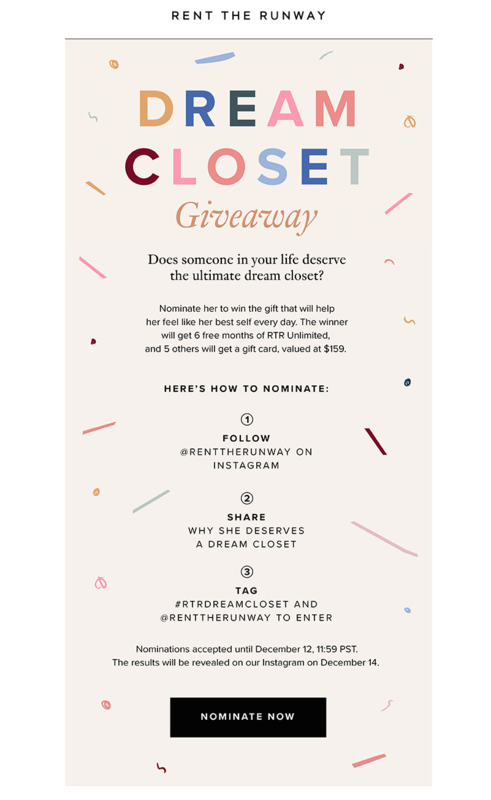 Here’s a recent email from Rent the Runway, for instance, where the brand promoted their Instagram giveaway via email. RTR lays out the contest rules in a numbered, easy-to-follow format, and it closes with a CTA (Nominate Now) that’s linked to the associated Instagram post. 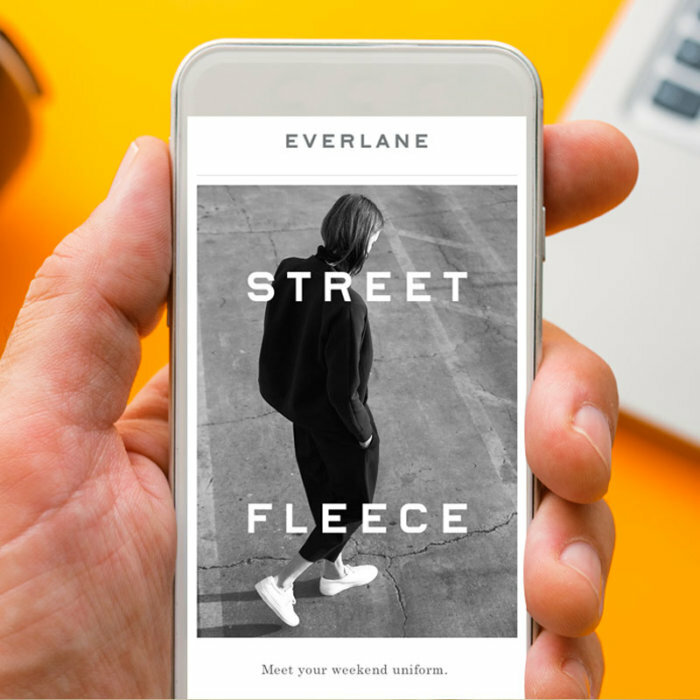 Because emails are often read on mobile devices, linking to an app like Instagram can create a natural customer pathway, if a social media account is where you want the reader to go. 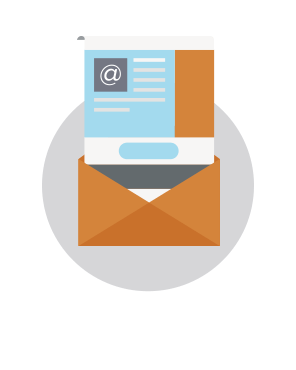 Knowing your email campaign’s goal is a must. 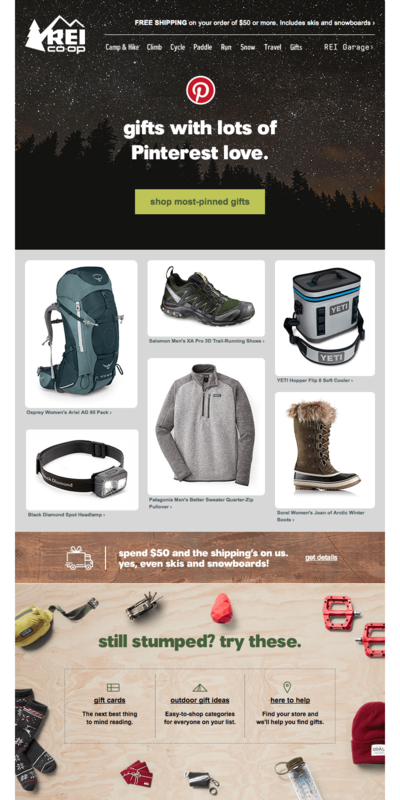 In another email, REI used Pinterest to share its most-pinned products with readers. Plenty of brands create gift guides for the holiday season (as we’ll see below). But letting customers determine what’s on your list is a smart way to go. It gives readers a sense that the selections are objectively desirable (by popular opinion vs. what you tell them is great). Pinterest is a perfect tool for this! 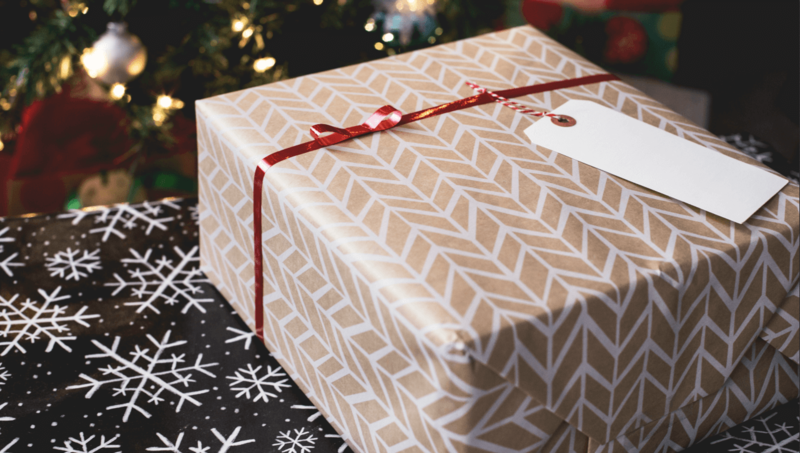 It seems like no brand bypassed on creating a gift guide this season. We understand why. Shoppers are so inundated with information, it becomes difficult to find the right gift, but guides take this burden away. They’re a fun and creative way to help customers and showcase your most giftable items. That said, with everyone creating them, the challenge quickly becomes making your guide stand out from the rest. We thought this stocking-stuffer themed gift curation from Huckberry was clever and beautifully designed. 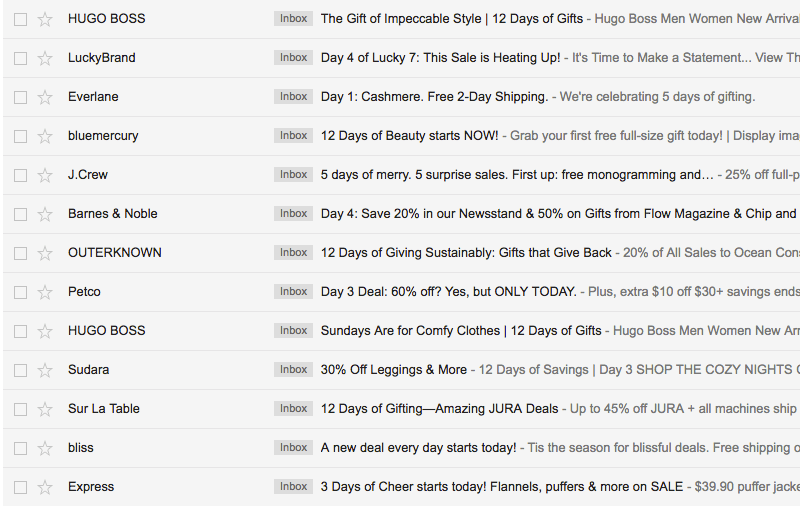 The email was really long (we trimmed it), showcasing each item or gift category one at a time. (Tip: if you know you’re designing an uber-long email, check out our post on preventing Gmail from trimming your message). Using numbered headers and alternating background colors help delineate one module from another. And, the illustration-and-photography combined approach is one we always enjoy! In another stand-out gift guide, Parachute built this animated single-image guide. We love the movement, how playful it is, and that it has a simple call-to-action. But designers should be wary of sending single-image emails and of creating large GIFs that could be problematic on the receiving end. We love the CTA button text and inverted pyramid layout, too. 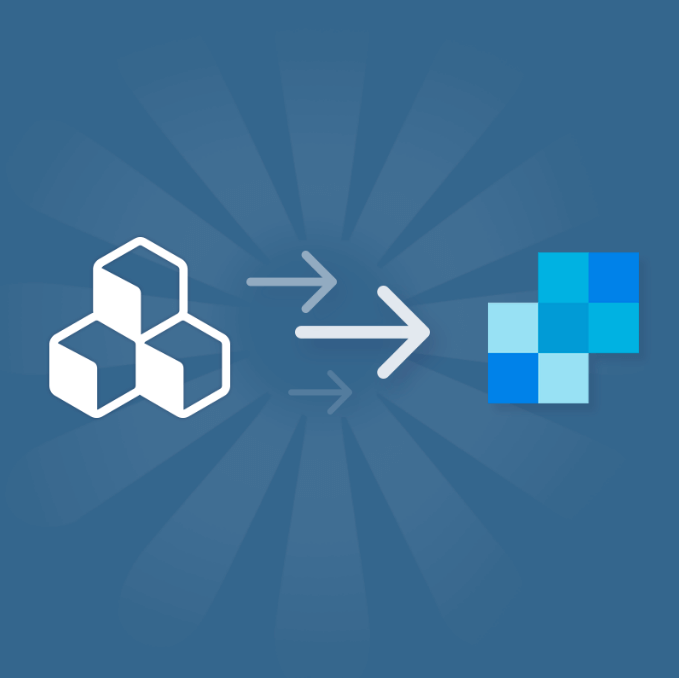 The simplicity lets the pretty illustration shine. Quip used a totally different style in an equally effective and lovely way. Their holiday gift-themed hero image is on-brand and cute. Plus, they added decorative lights to their logo. 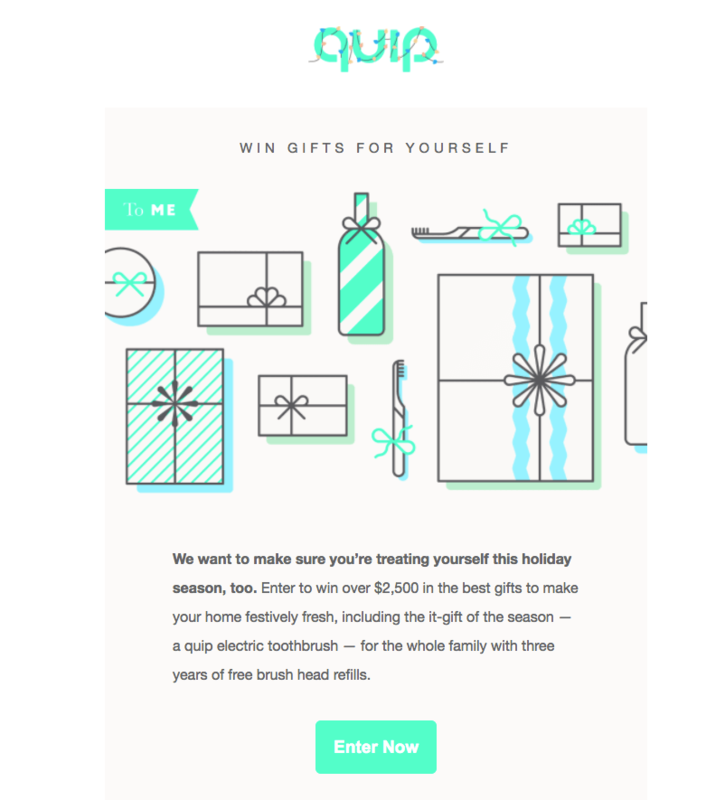 Opposite to gift guides, some companies are sending special promotional emails featuring just one product. Instead of inundating readers with options, these emails essentially say: Here, we have one great gift idea for you! But, this doesn’t mean single-product emails have to be boring! Take this colorful email from The New York Times. The GIF acts as a mini slideshow, showcasing three variations of the product while the text and CTA beneath remain the same. This email is really clever, uncomplicated, and sleek. AllBirds got GIF-fy, too, with this reintroduction of their green-colored shoes. Again, the animation is simple, but you can tell that thought went into the creative planning. We’ve got your back! Sign-up for a BEE Pro free trial and get access to holiday templates and easy-to-use, drag-and-drop design features. You can personalize, add dynamic countdown timers, and be ready to roll out your design in no time!